Home /News/Twitter CEO everyone. Thank you Jack. Very cool! 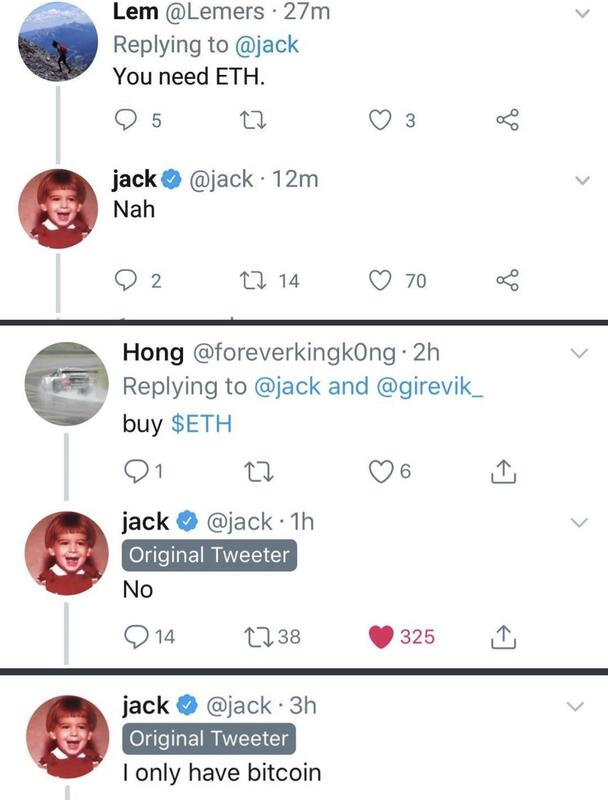 Twitter CEO everyone. Thank you Jack. Very cool!